If you’re looking to replace staff, grow your team or your own methods of recruitment are proving ineffective then JS Recruitment can help. You can be confident in the knowledge that you’ll be working with experienced professionals who deliver an excellent service. Our personal service is what sets us apart from the competition. We’re easy to deal with and care passionately about what we do. We like to meet all our clients in person to ensure that we truly understand their business and the brief. We liaise closely with clients and candidates throughout the process, providing expert advice and keeping them fully informed. 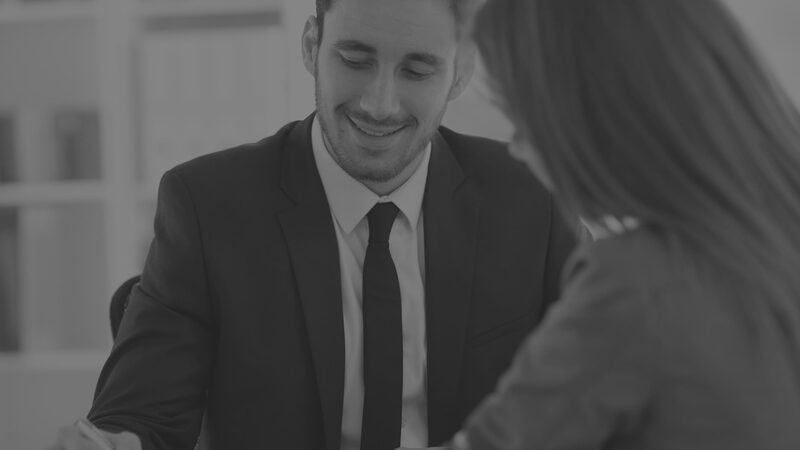 This consultative approach ensures that candidates are placed in the right roles, providing our clients a return on their investment and candidates with job satisfaction and long term career prospects. As an independent consultancy, JS Recruitment can tailor services to meet a client’s needs and budget without constraints. The option of a comprehensive screening process and safe guard of a rebate scheme or free of charge replacement will save you valuable time and reduce the risk when recruiting someone new to your team. 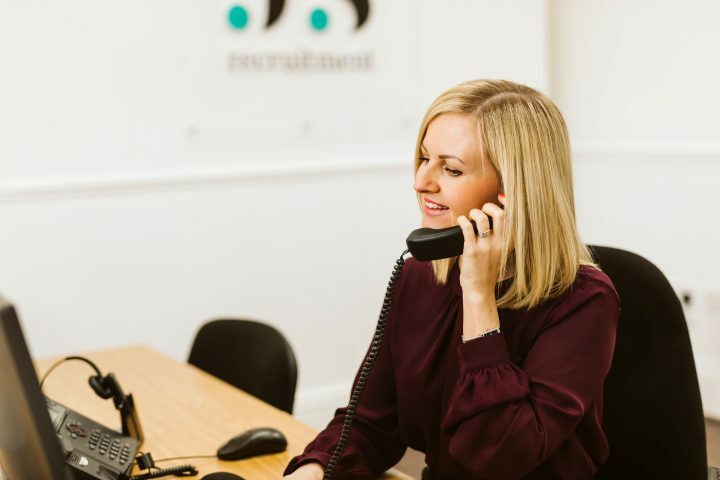 Our dedicated Consultants are all members of the Institute of Recruitment Professionals and as such are committed to best practice, ethical conduct and world-class recruitment standards. Full, part and bespoke recruitment packages are available to suit different needs and budgets. We work with clients and candidates across Yorkshire and beyond including Pontefract, Castleford, Wakefield, Leeds, Bradford, Huddersfield, Halifax, Barnsley, Sheffield, Doncaster, Harrogate and York.